You’ve spent so much time and energy making sure your wedding is just right. Every little detail has been precisely chosen and is just as you want it—and then the DJ rolls up with this black monstrosity they call equipment, and the vibe you worked so hard to achieve is crushed. But wait! 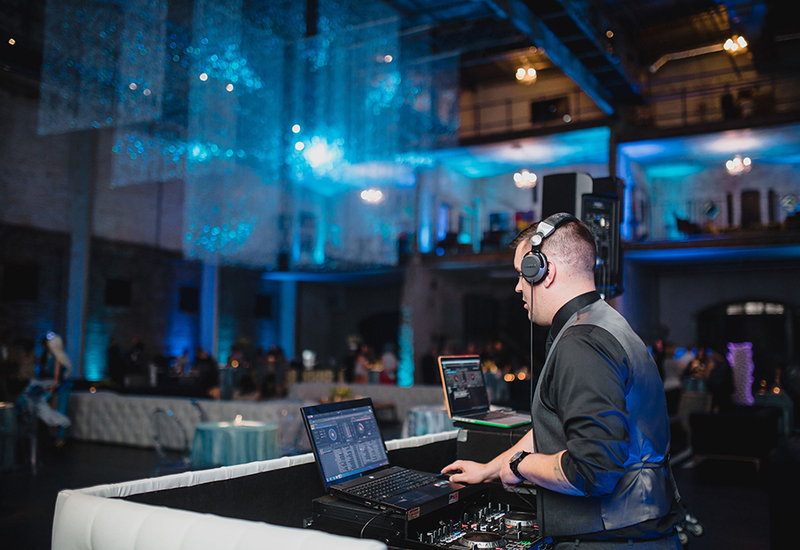 Instant Request DJ Entertainment realized that the generic DJ equipment and booth may not exactly be your dream wedding décor, and they’ve done something about this. “We saw couples putting so much thought and time into great décor items that add character and a finished look to the space. Then we looked at the basic skirted table that all DJs use and saw room for improvement: Here we have the most focal point in the room, and it was the least decorated. 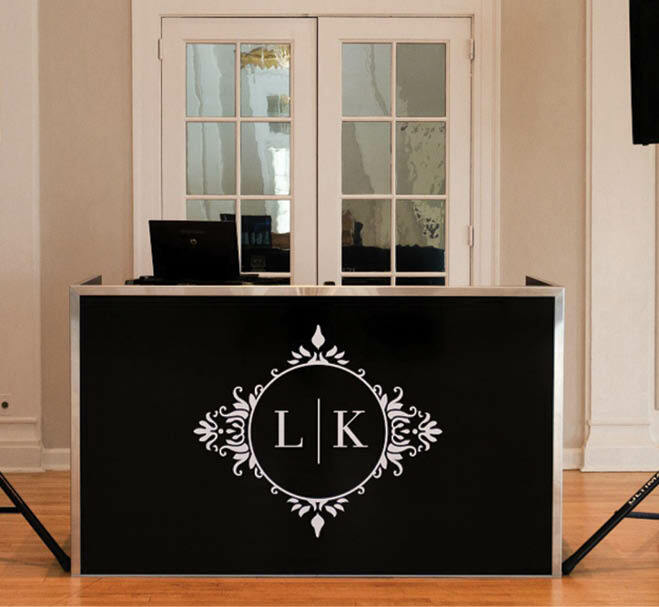 This is what made us design and create high-quality DJ booths—something that not only adds a beautiful, finished look, but that can fit all of the unique places a couple can get married,” says Mitch Zacharias, sales manager at Instant Request. Their most popular option has been the white tufted leather booth, a look that’s classic and clean. (And soooo much better than the basic black skirt.) The rustic wood booths have also been very in-demand for farm and barn weddings.